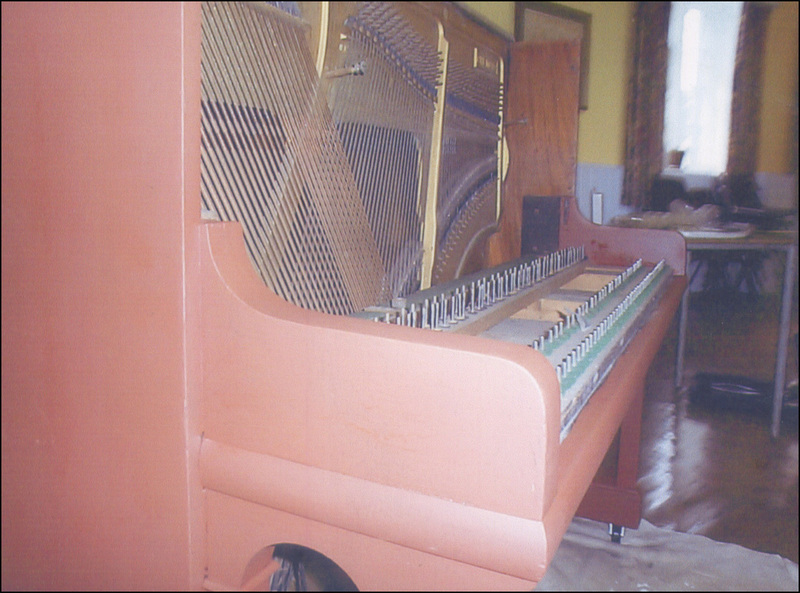 I specialise in dealing with all kind of piano repair. 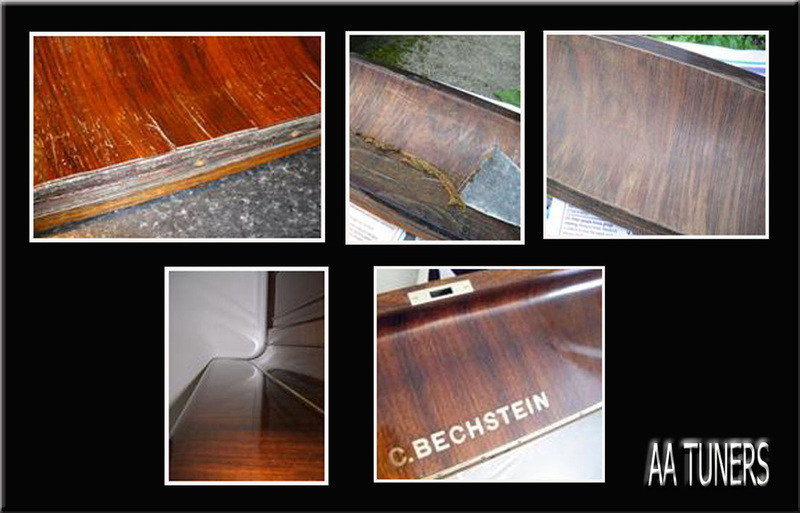 All work is carried out with precision, and at affordable prices. 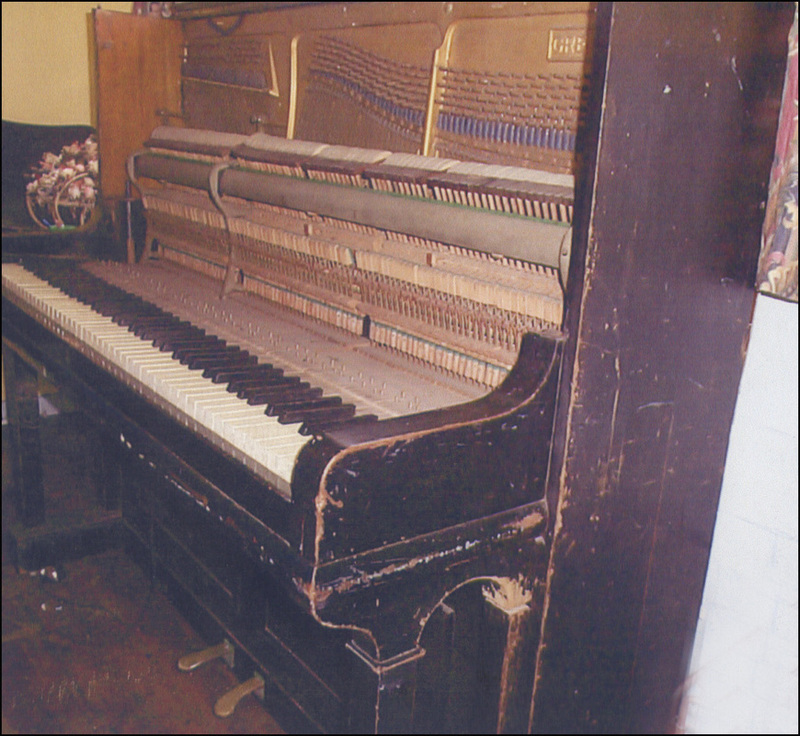 I have a vast selection of Word documents explaining about certain piano repairs, problems and the services I offer. 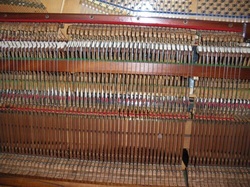 See "PIANO REPAIR & IMPROVEMENT PACKAGE DEALS" for more details/ prices. 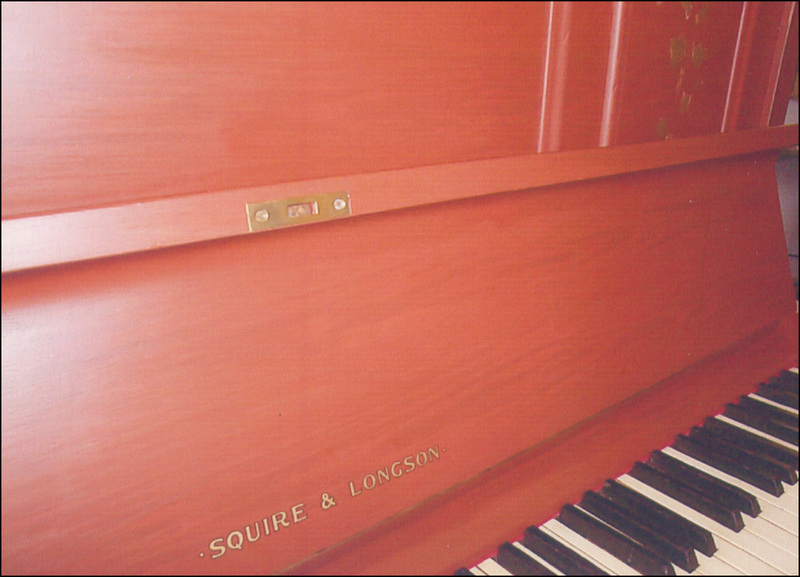 metal products such as piano screws, bolts and more. 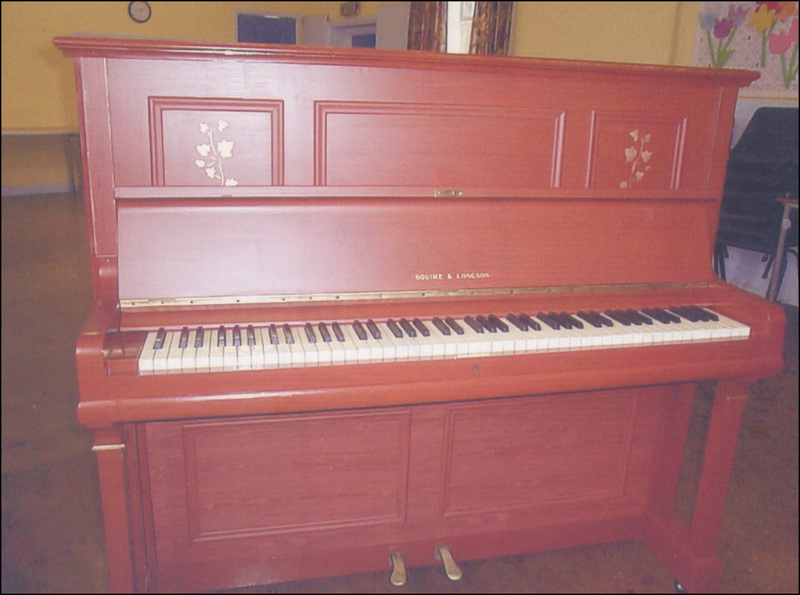 This piano was "part of the furniture" for a local community centre, and in the village hall various activities were carried out for toddlers and pre-school children. 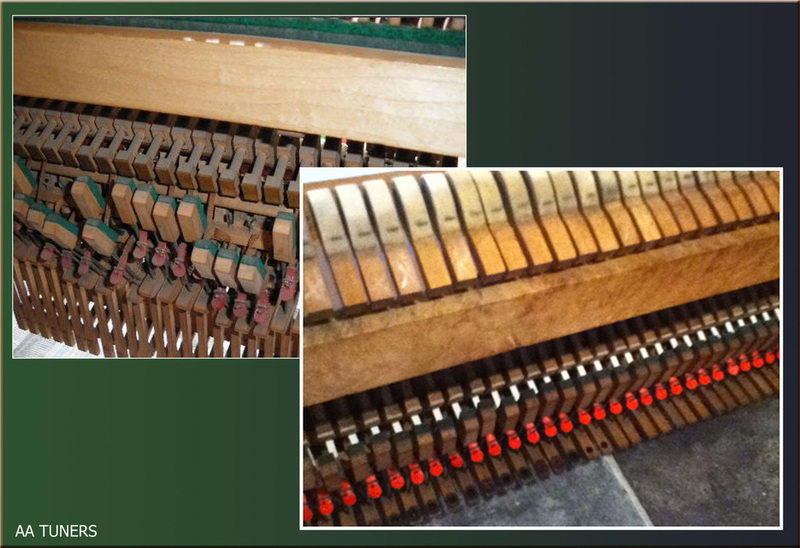 Any piano repair, refurbishment or restoration that requires an overseas delivery of parts and materials may be subject to additional fees. Such parts do not include any Import Tax, VAT or Handling Charges and this is not included in the quote. Custom duty and collection fees may apply to the client. It is the responsibility of the client to accept these terms and pay any additional costs. We have no control of any overseas duty to be paid. Any piano repairs, refurbishment or restoration that require a UK delivery of parts and materials will include the first delivery fee, included in the quotation, however should any additional parts and materials be required during the work, are not included and subject to additional p&p costs.